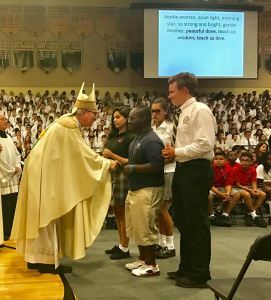 Located in the heart of Orlando, Morning Star Catholic School is an accredited not-for-profit, tuition based school for special needs students. Since 1960, Morning Star Catholic has been working to fulfill its mission to provide children with special needs the opportunity to embrace their potential - to enable children to function more independently and guide them in their spiritual, academic, social, physical, and emotional journey.  Morning Star Catholic School has educated over 2,000 children, giving them a more energized outlook on a life filled with faith and possibilities. With Christ as the ever present teacher, Morning Star Catholic School is committed to provide each child with special needs the opportunity to be the best they can be by providing Catholic values, social awareness, and academic, physical, and emotional expectations.